Clower & Associates brings more then 30 years of experience to our consulting services. We can offer you our expertise in architectural design, home construction, remodeling as well as custom furniture and cabinet construction. 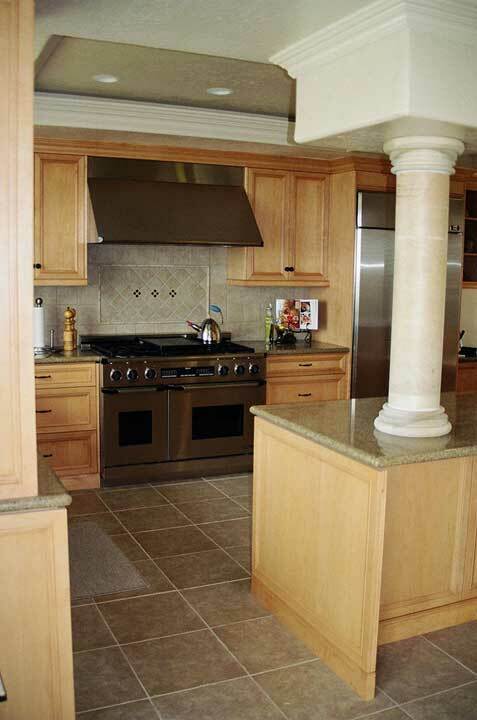 We are a licensed contractor and are knowledgeable in all phases of residential construction and remodeling. We are available to help you after a project has begun as well as before a project starts. Clower & Associates will give you unbiased information based upon our extensive experience in the construction industry. You can always be assured that we have your best interest in mind. We know how stressful a project such as new home construction or a remodel can be, and we want to make sure that every part of your project has been thoroughly thought out and discussed with you well in advance of the project starting. Be sure to contact us before you hire an architect or spend any money on plans or blueprints. We will thoroughly explain the job process, timing, expenses and we will share our knowledge of other options that could save you time, money and a lot of stress. Our goal is 100% satisfaction. Contact Clower & Associates today to see how we can help you with your next project.